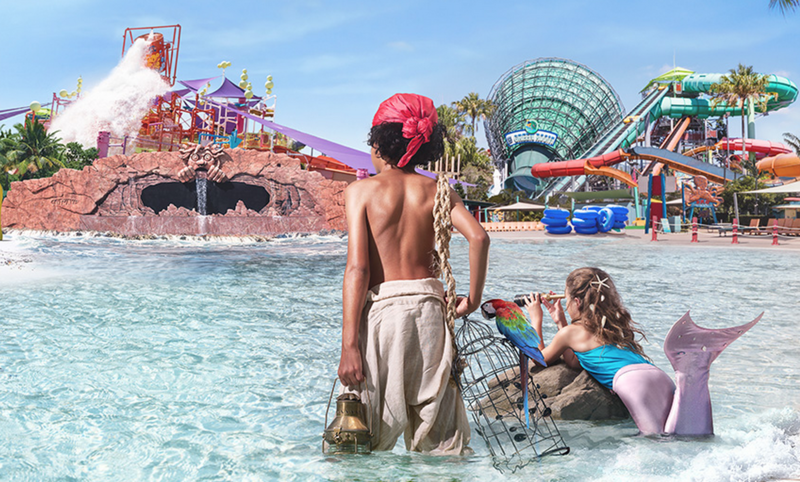 If you’re looking to soak up some fun – visit White Water World on your next visit. Chill out in one of the park’s luxury cabins or dive head first into a pool full of fun! Take on the tallest, fastest and longest ride in the Southern Hemisphere with maximum thrill factor! 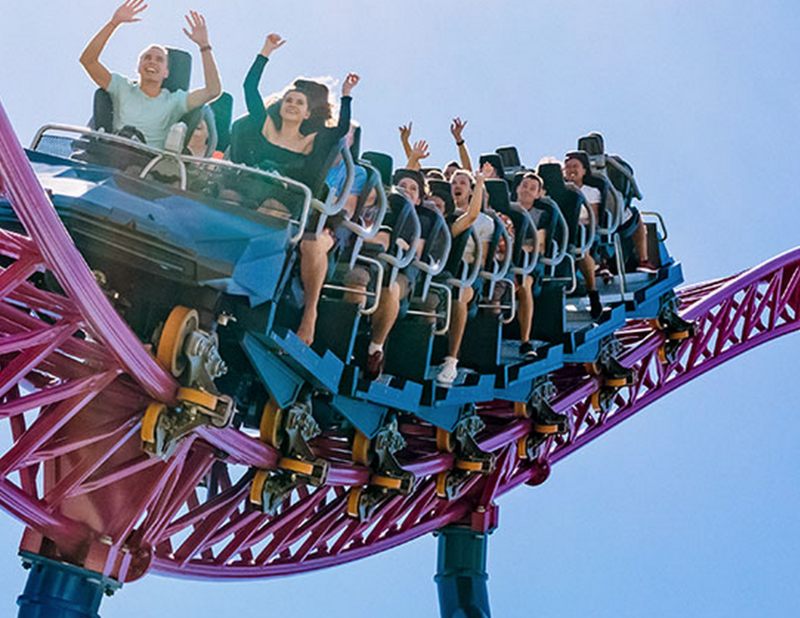 Escape the Joker from a maniacal 89-degree drop with the option to ride the coaster backwards and take your hypercoaster experience to another level! Bringing family favourite animations to life and creating magic by making your kids dreams come true. 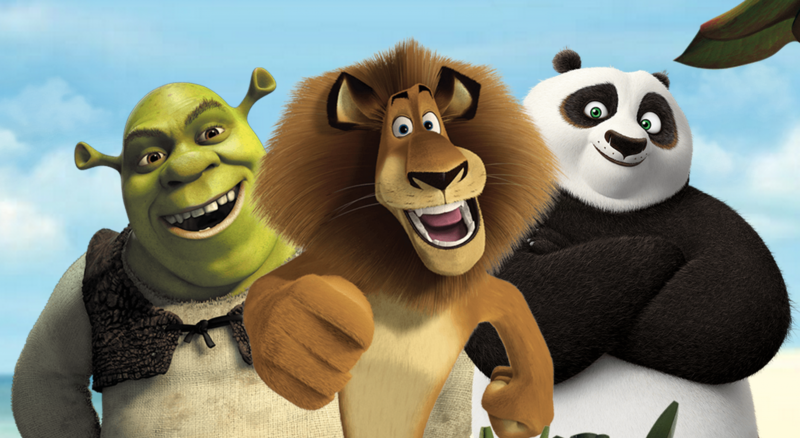 Visit Shrek, Po (Kung Fu Panda) and Marty (Madagascar Madness) in their own live performances at Dream World. This VIP experience is for all lovers of high-speed cars and behind the scenes action! This fast-paced experience will put you right in the middle of all the action! Sit back and relax in a soft tube as you float around Calypso Beach. This seasonal summer attraction gives the right amount of sand and sunshine for a relaxing day out. Experience a once in a lifetime opportunity to swim with these beautifully inquisitive mammals. 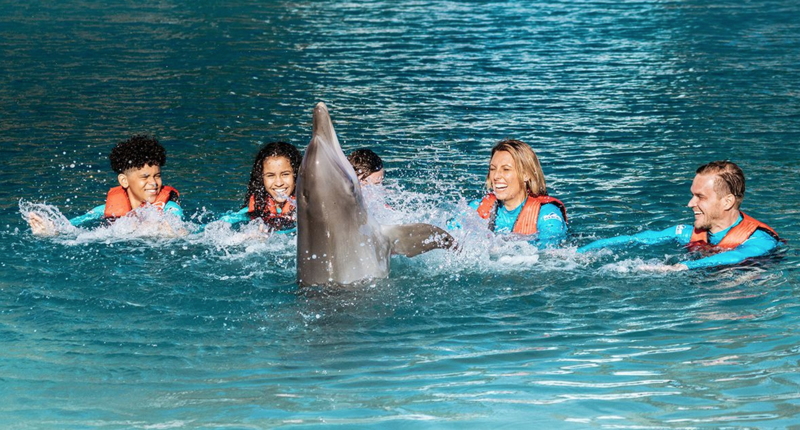 With a marine mammal trainer by your side you’ll be able to observe the dolphins in a deep-water encounter. See all your favourite characters in the daily street parade! Meet Batman, Scooby-Doo, Shaggy, the Looney Tunes and your favourite DC Super Heroes and Super Villains on the Main Street! 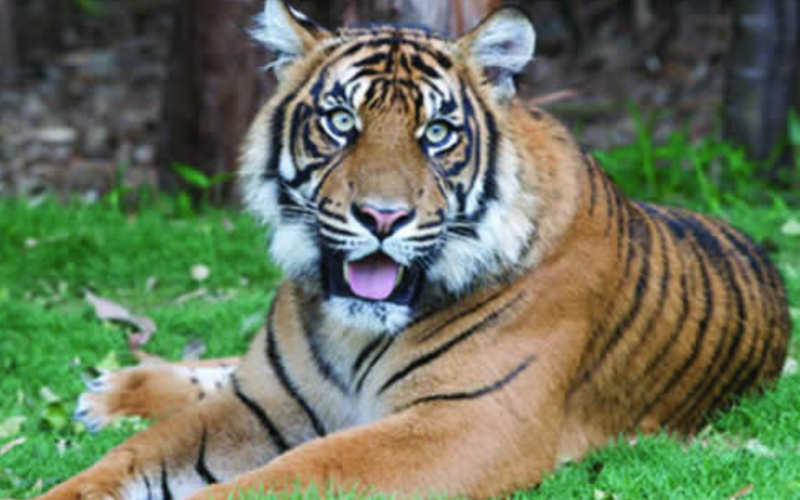 Get up close and personal with the Animal Kingdom’s largest cats as they prowl the grounds of Tiger Island. Head along for Tiger Feeding Time or a personal encounter with one of the beautiful Tiger Cubs! One of Wet n Wild’s original thrill rides will give you an awesome white water rafting experience as you and the family wind around the raging rapids. 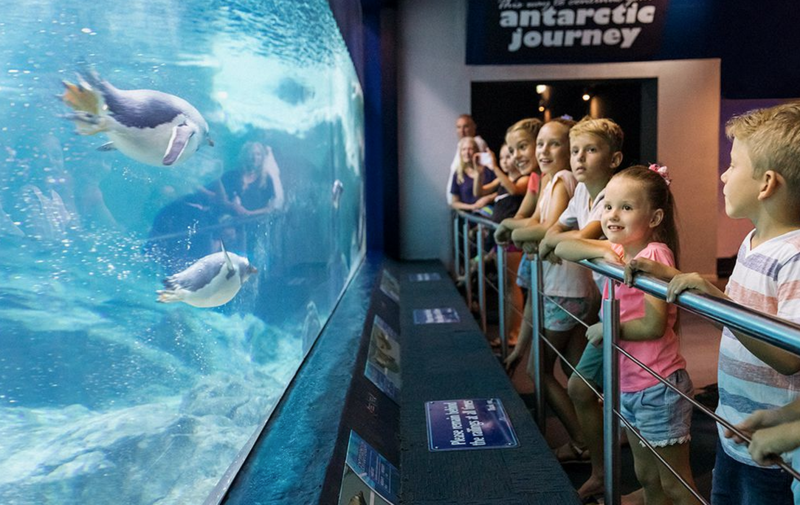 Visit Penguin Point to learn and interact with the beautiful little Penguins that call Sea World Home. 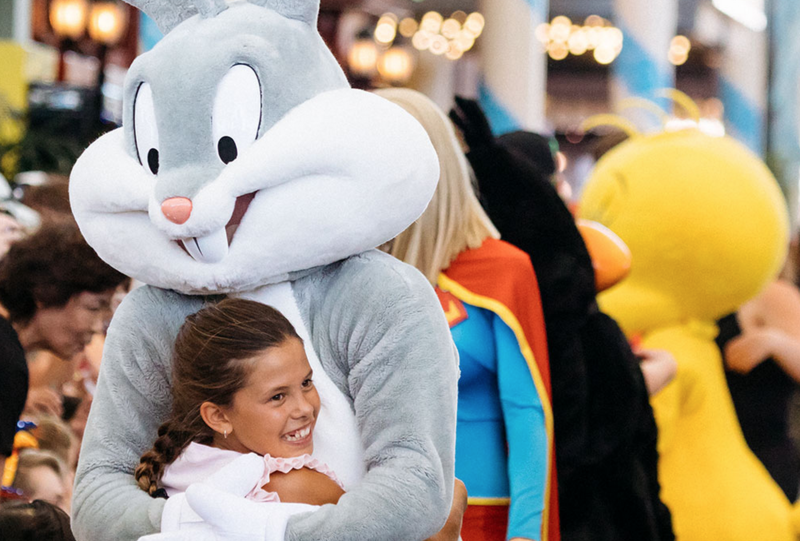 Each theme park on the Gold Coast showcases a wide range of attractions that are family friendly, full of variety and entertaining! If you’re looking to explore the Gold Coast further, head on down to our famous Surfers Paradise – experience the fun of Infinity and try our delicious beach eats and treats!